Are Your Gut Bacteria Making You Fat? Does a Plant-Based Whole-Food Diet Cause Orthorexia? Read more at Mind-body Clarity If you don’t conform to the standard diet does it mean you have a new disease called “orthorexia”? To me, orthorexia is a made-up term to justify getting us to consume more processed foods and feel ok about it. Yes, there are eating disorders where people starve themselves or become obsessed or binge and purge, etc. But eating a healthy diet of unprocessed foods and whole-plants is not a new disease called “orthorexia” Our culture has gone off the deep end with using food as a drug and making processed, chemicalized and extreme foods commonplace. Why would you want to put poison in your body when it only takes a few weeks of abstinence to lose all desire to eat that stuff? Can you really lose weight by changing your gut health? Check out the links at Mind-Body Clarity to find out how you can get your gut to behave Diets that are low in fiber and high in processed flour and sugar can cause gut bacteria dysbiosis or imbalance. Certain molds, fungi, and parasites can influence what we crave and cause us to want refined foods like sugar and flour because these guys thrive on foods that don't make us feel good and keep us fat. It doesn't seem logical that we crave these foods when we know they are bad for us but it isn't our fault. The good news... Once you correct your microbiota imbalances you can start to lose weight and keep it off more easily because you are less likely to overeat. For years I was being pushed around by tiny microscopic bacteria that lived in my gut but I didn't know it I used to have a craving for sweets every night after dinner and sometimes during the day too. After a healthy lunch or dinner, I would get this craving for more food even though I was full. And it was always the wrong kind of food. If I didn't follow the commanding thought in my brain to go out and walk over to whole foods 4 blocks away and buy some Haggen Daz swiss vanilla chocolate almond ice cream or some processed bread or cookies, or muffins or something unhealthy the thought would get more insistent. It was very hard to resist. 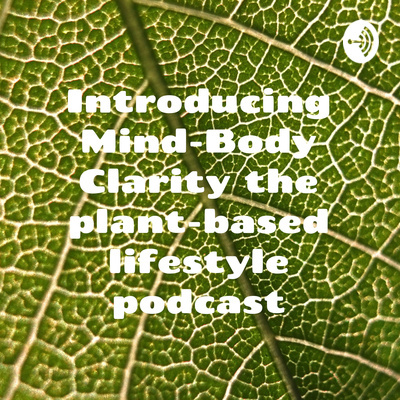 Mind-Body Clarity is a blog about healing chronic lifestyle illnesses like obesity, diabetes, depression etc, and losing weight with a plant based plant strong lifestyle. Get free of big pharma and untie yourself from processed food addictions. 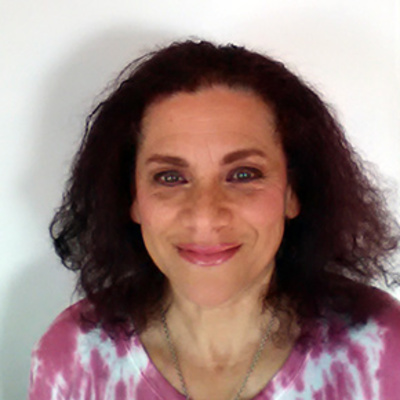 It's your birthright to be healthy and happy and so you have the energy you need share your unique self with all of us.